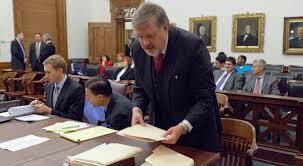 The price of a YourCaseSite for your case is based on the number of documents in your case. A simple case that involves just one lawsuit whether in Federal court or State court can vary from $600 to $700 plus depending on the actual number of documents need to properly present your case to an attorney, judge and jury. Not just your documents but documents that are not yours that support your case like statutes, legal reports, white papers and citations. A more complex case with more plaintiffs can vary from $800 to $900 depending on the actual number of documents need to properly present your case to an attorney, judge and jury. Not just your documents but documents that are not yours that support your case like statutes, legal reports, white pages and citations. Keep in mind our goal is to organize your documents, evidence, applicable statutes, legal reports, white papers and citations that quickly explains your case in a nutshell to an attorney, to a judge and to a jury 24x7 to help you find the best attorney to represent your case - while supporting that attorney to be - with our nationwide network of top attorneys for consulting with your attorney as needed, let alone top expert witnesses on securitization, TILA, Quiet Title, FDCPA, forensic document examination and more. 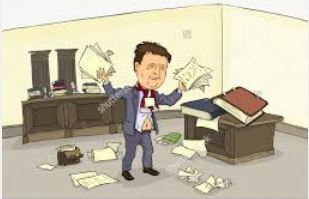 Worse case - until you find an attorney - you can much better represent yourself - "Pro Per" or "Pro Se" in court - at hearings until you can find an attorney of record to take over your case (or an attorney of limited representation to help you with your case) . For a free no obligation quote please fill out the contact form below for a quick reply. In the comment field provide a short overview and how many lawsuits you have in your case. Thank you. Please contact me for a quote for my case!